Home » News » UniBEARsity and Big Hero 6 Update in the Disney Tsum Tsum Japan App! 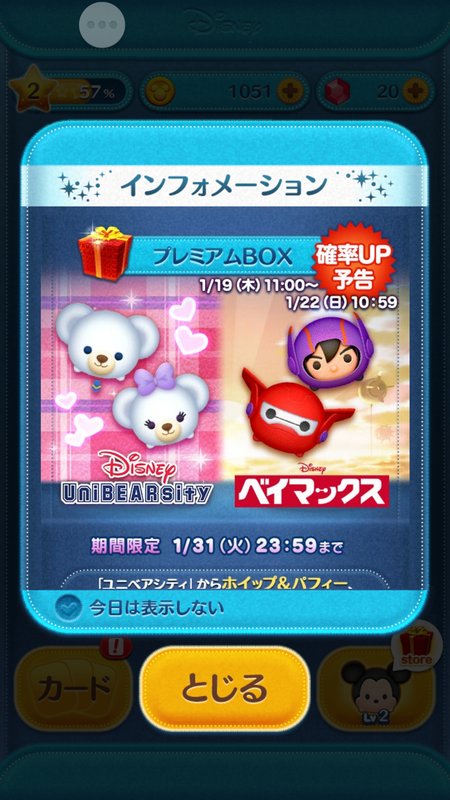 UniBEARsity and Big Hero 6 Update in the Disney Tsum Tsum Japan App! Lucky Time is: 1/19 to 1/22, but these Tsum Tsum are available until 1/31! Whip: clears random Tsum Tsum! Puffy: clears Tsum Tsum and changes some Tsum Tsum to Whip! Also Blast away Tsum Tsum with Hiro and Baymax! 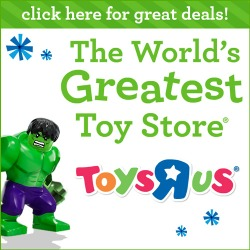 Baymax 2.0: Clears a horizontal line of Tsum Tsum! Hiro: Clears a horizontal line of Tsum Tsum with Baymax! Also remember the Snow Festival is also happening currently in the App! Snow Festival: Collect snow to complete snow domes. This event lasts until January 29th. Cards 1-5 are available now and cards 6-9 are available from January 19th to 29th! Collect the snowflakes that appear on the screen using bombs or skills. Small snowflakes are 3 points and large snowflakes are with 8 points.